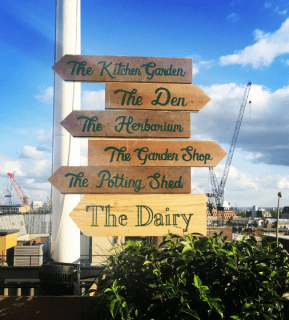 This bank holiday weekend saw Etsy take over The Roof Top Garden at John Lewis’s flagship store on London’s Oxford Street. 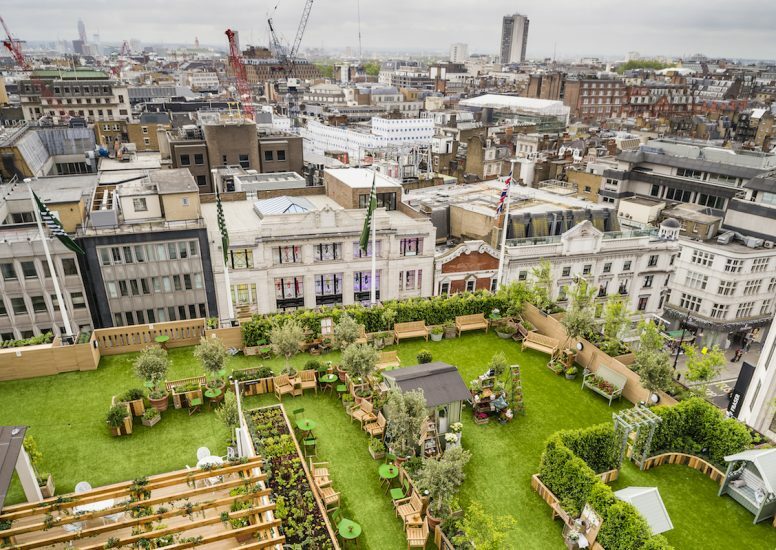 This pop up was one of many events hosted at part of John Lewis’ Gardening Society line up for Summer 2016. The event consisted of 20 Etsy makers showcasing their products along with various demos and workshops that visitors could participate in. The products showcased ranged from tropical stationary right through to faux taxidermy. This eclectic mix of product ensured there was something to suit every type of customer. As well as being able to participate in cross stitch workshops visitors were also able to see products being made in front of them as well as onsite personalisation. Free drinks and BBQ food were on hand to excite visitors taste buds, with American BBQ specialists, Shotgun there producing mouth-watering food. This event provided a great opportunity for Etsy fans to meet the makers. 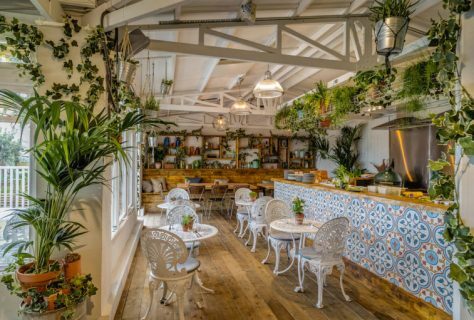 The space has hosted a variety of events ranging from yoga right through to four course meals. 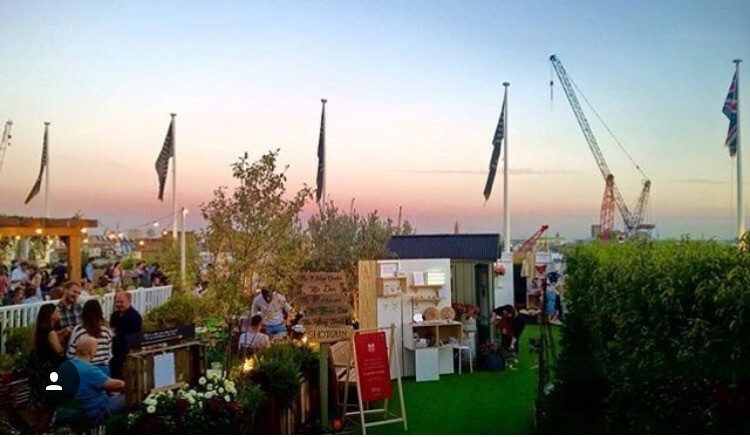 Although the Etsy pop up has now finished The Gardening Society are running events up until Sunday 18th September.